Make squishy polymer gel beads! 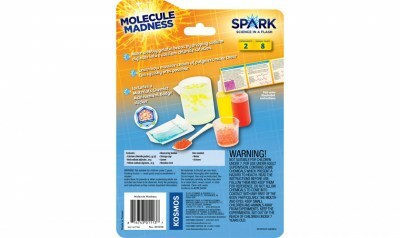 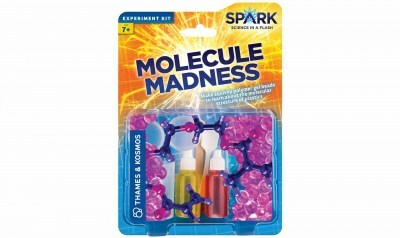 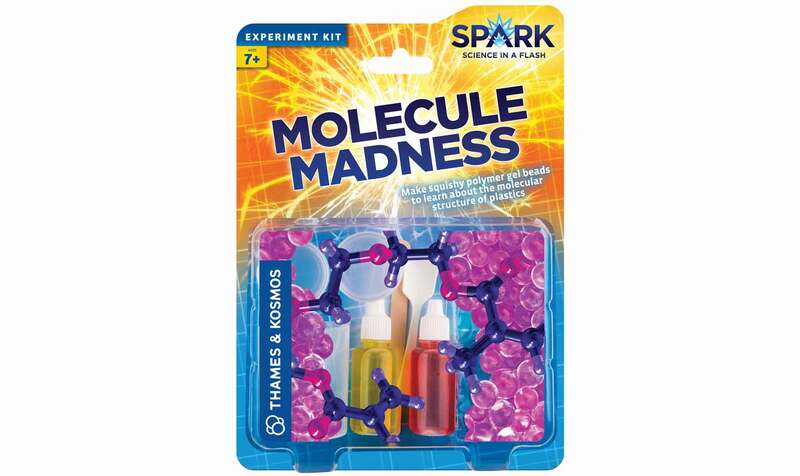 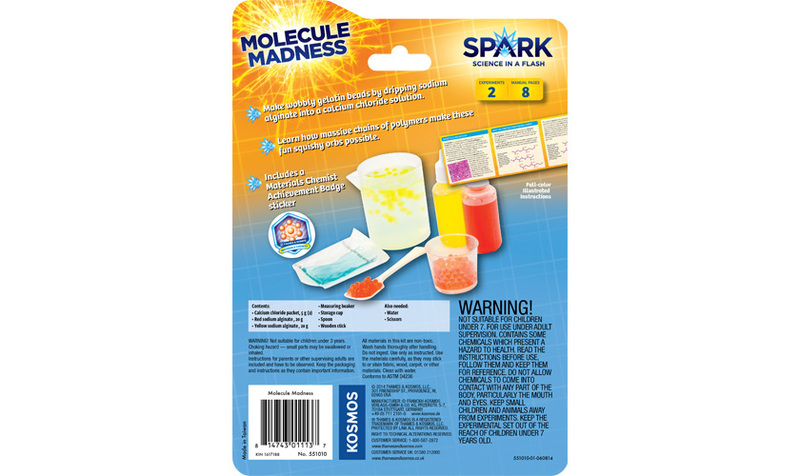 Make wobbly gelatin beads by dripping sodium alginate into a solution containing calcium ions. 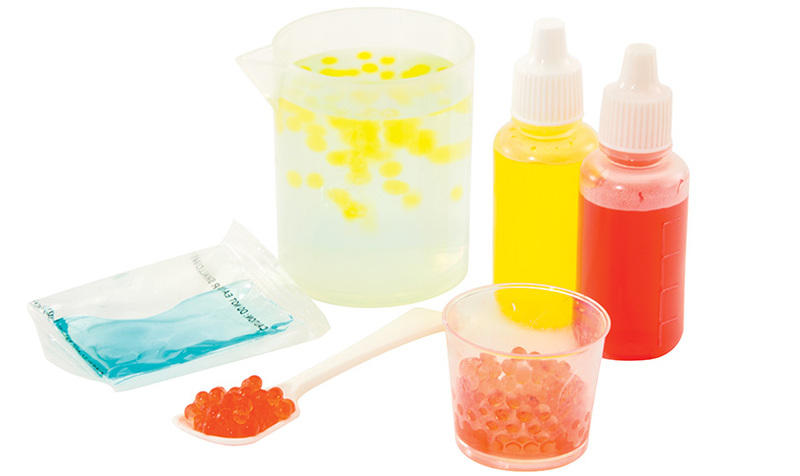 Learn how massive chains of polymers make these fun squishy orbs possible.